Let us care for you. 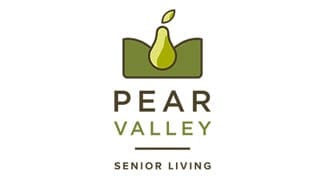 Retreat to Pear Valley Senior Living is a short-term stay program designed to care for the family members that care for elders. 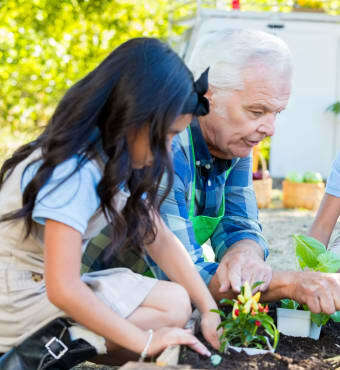 Getting a short respite from caregiving often helps families refresh and de-stress or provide services for elders recovering from an injury. Everything we do—from our social activities to our amazing food—is designed to provide a warm and enriching experience. Call us today for availability.